Hyderabad, Mar 30: Actor Gopichand has signed his next film with the debutant director Binu Subramanyam. The film was launched officially on Thursday and B. V. S. N. Prasad is going to be producing it. Gopichand is currently busy shooting for another film which is being directed by Thiru, while his next film has been launched already. "As Thursday is considered an auspicious day, the filmmakers chose to launch it officially. 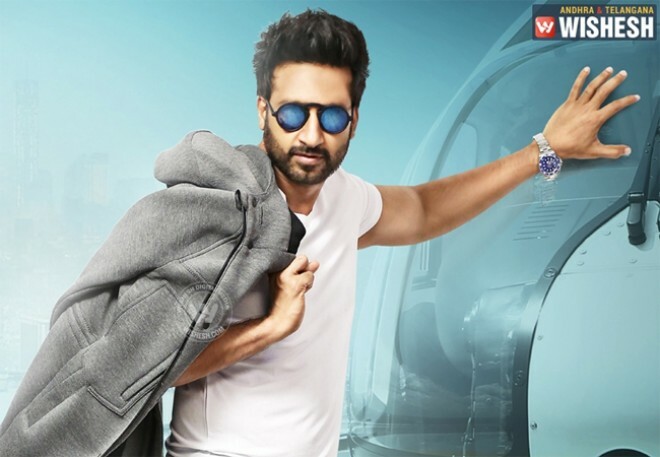 However, the film's shooting will commence only after Gopichand completes the film that he's currently shooting for," said a source in the know. Producer Prasad has already produced one film with Gopichand in the past. Sahasam was widely appreciated for its technical brilliance. "We intend to make the next movie even more thrilling than the previous one. We won't compromise with the budget and have planned to start shooting in June," said the producer. He added that they will announce the rest of its cast and crew later.